864 STRONG – Excuses? Not Today! I love you, Lord; you are my strength. The Lord is my rock, my fortress, and my savior; my God is my rock, in whom I find protection. He is my shield, the power that saves me, and my place of safety. 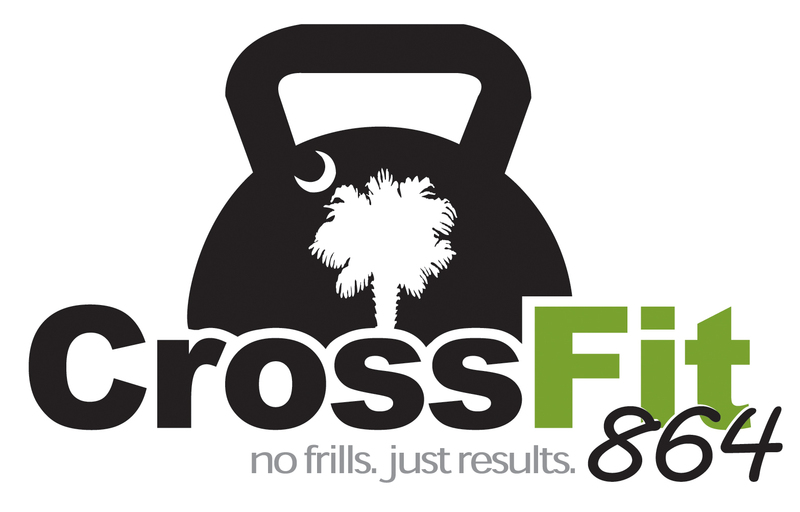 RX Cindy (5.10.15) = 5 Strict Pull-ups / palms forward. 10 True Push-ups. 15 Squats / legit squats – no half squats if RX. Scale DUs to x3 singles. 150 singles each round. Scale as needed based on your strength/fitness/motivation level.